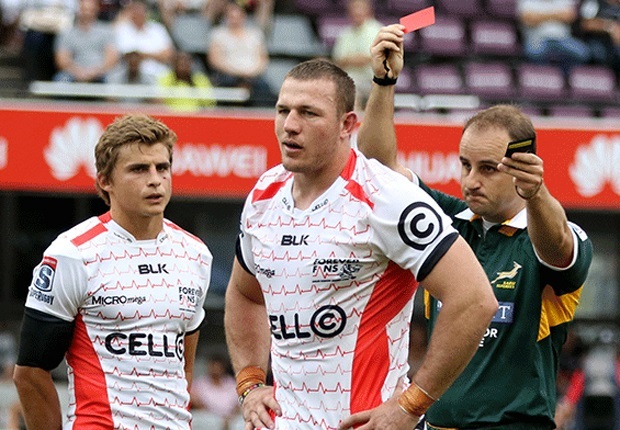 Durban - Sharks flank Jean Deysel has been suspended for seven weeks after pleading guilty to foul play. 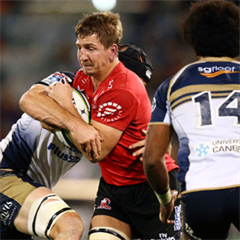 He kneed Crusaders loose forward Matt Todd in the back of the head during his side's 52-10 loss to the Crusaders in Durban last Saturday. SANZAR Duty Judicial Officer Nicholas Davidson accepted the guilty plea from Deysel for contravening Law 10.4 (a) - Punching or striking, after he was sent off during the game. Deysel has been suspended from all forms of the game up to and including Saturday, May 23. “Video footage provided clear evidence that Jean Deysel was engaged at the breakdown when he jumped up then brought his right knee down on the side of Matt Todd's head while he lay on the ground. "While Todd was fortunately not injured, the act carried real potential for injury and Todd was in a vulnerable position. The breach of Law 10.4 (a) required a mid-range entry point which carries an eight-week suspension. "I added an additional week for Deysel's recent offending as an aggravating factor. He was suspended for three weeks for foul play last Super Rugby season. I then addressed mitigating personal circumstances and the discount available for an admitted breach, not that there was any defence for his actions. "Deysel, to his credit, did not seek to minimise his actions. He said he was deeply ashamed and that his actions were against everything he stands for, despite his earlier breaches. He could only refer to his emotional and irrational response when frustrated at the breakdown, and he asked himself why he acted in such an extreme manner. "After my preliminary considerations, I was advised of an off-field mitigating circumstance which may in rare circumstances be brought to account under Regulation 17. In this case, there are truly exceptional circumstances associated with the health of his immediate family which must bear on his state of mind, and go some way to explain his irrational actions. This is not an excuse but a basis to exercise some small leniency in the sanction applied. "A discount was applied due to these mitigating factors. I took into account that the Sharks have a bye in Round 11, in effect making this a six-match sanction. 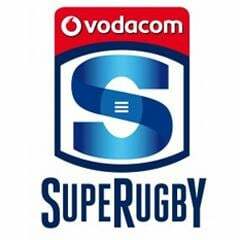 Therefore, the player is suspended from all forms of rugby up to and including Saturday 23 May 2015." All SANZAR disciplinary matters are in the first instance referred to a Duty Judicial Officer hearing to provide the option of expediting the judicial process. Any other off-field mitigating factor(s) that the Disciplinary Committee or Judicial Officer considers relevant and appropriate.